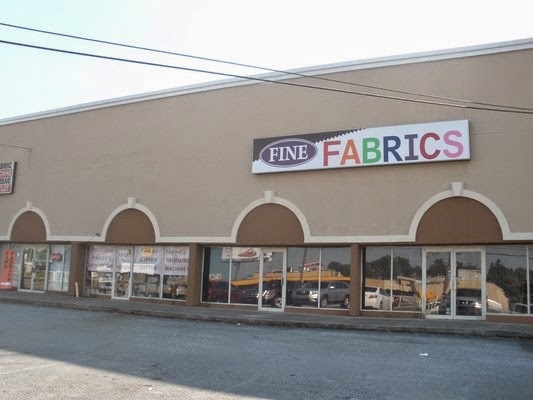 Last month my son had a tournament in Atlanta Georgia, so I took that oppurtunity to drop by Fine Fabrics . I had heard so much about it on Instagram and through other sewing groups that I am a part of . I just had to visit... and boy was I in for a treat !!!!! I settled on 4 different fabrics for Fall !! 1st Up !! Vinyl and Fur!! However , as I began to work with it I realized that it was actually a vinyl!!! I LOVED IT EVEN MORE !! It had this beautiful sheen to it ! It fell beautifully and the fabric really has a leather look to it .. I was really looking for more of a Angola Fur but couldn't find that so I settled on this as a suitable alternative !! I LOVE how it all turned out !! 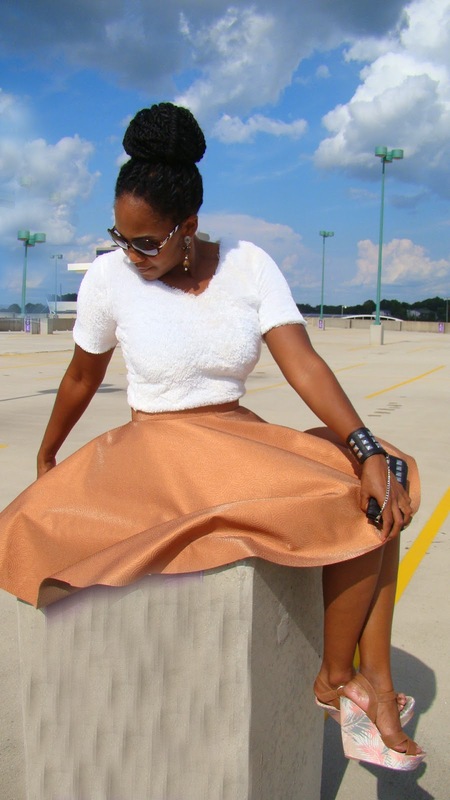 This outfit is ready for Fall so I will be adding it to my Fall Wardrobe !!! Very nice!!!! 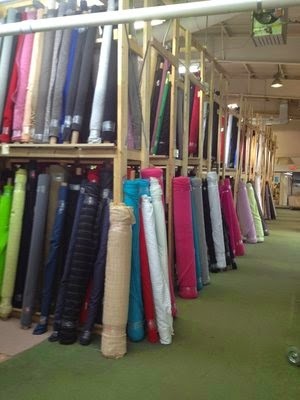 Fine Fabrics is on my list to visit, as well. I'm glad you got some good fabrics. I actually live really close to this store and didn't know it existed until I made a detour on the way to Gail K's... OH MY GOSH. I'm obsessed now! By the way, I love the blog. Just discovered it! You are so fabulous!